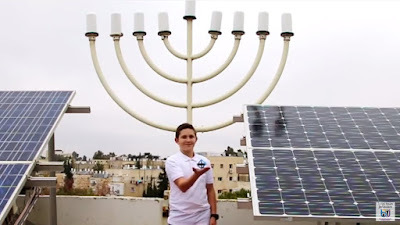 Over the past four years we have posted seven holiday music videos sung by the Boys Town Jerusalem choir in Jerusalem on the Boys Town Jerusalem campus. Today we have the joy of posting their latest production - their 2016 Chanukah song. We hope you enjoy their vocal and musical talents.